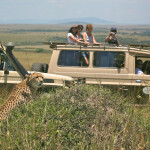 Mara West Camp is perched on the edge of the Oloololo Escarpment, overlooking Masai Mara National Reserve. 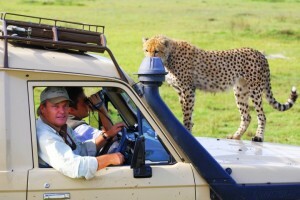 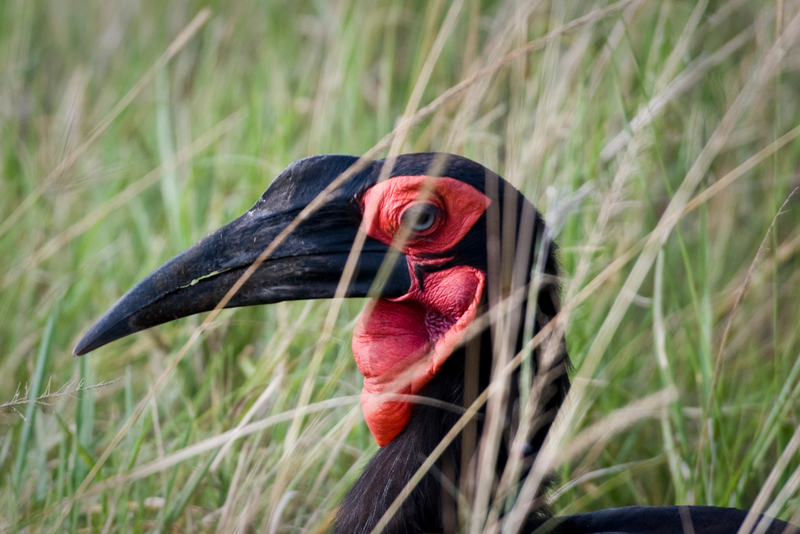 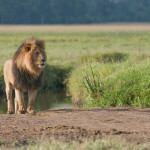 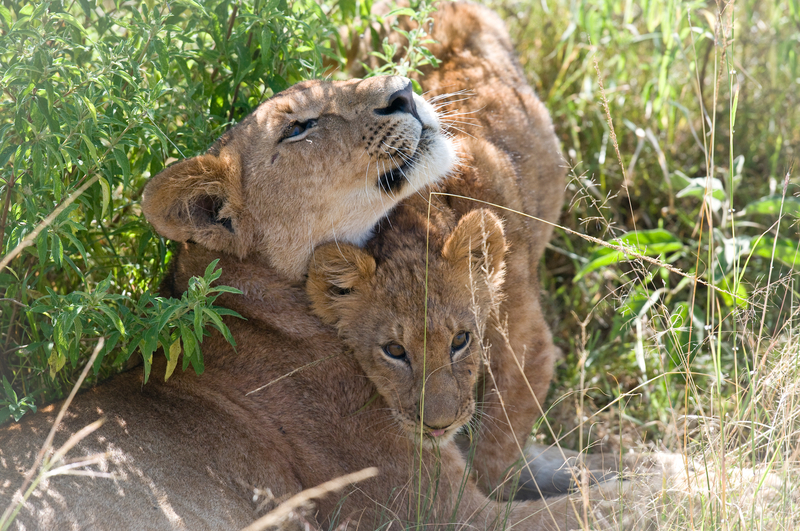 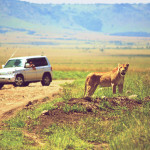 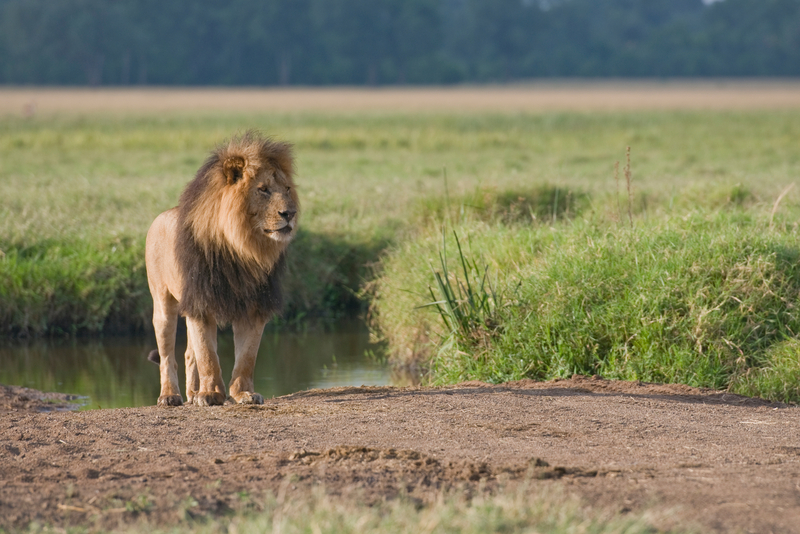 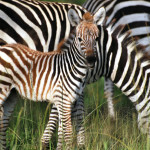 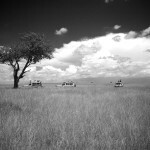 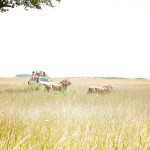 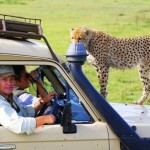 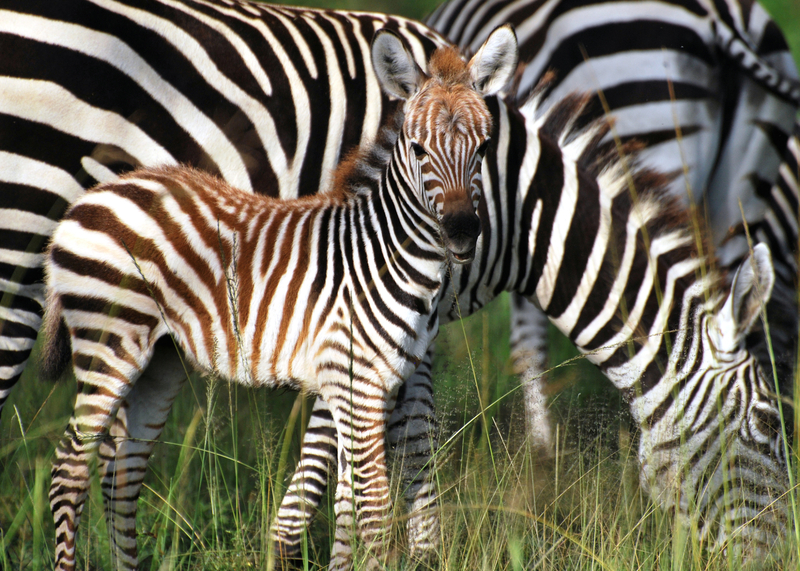 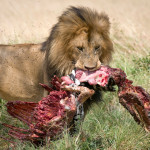 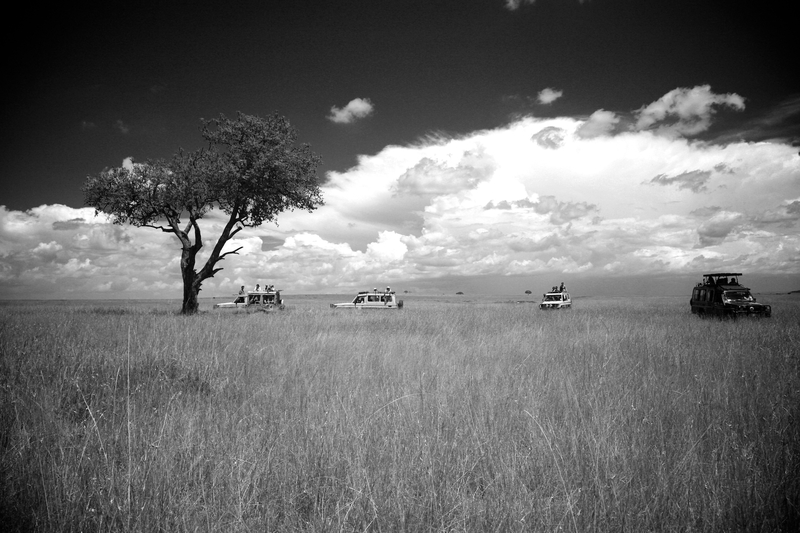 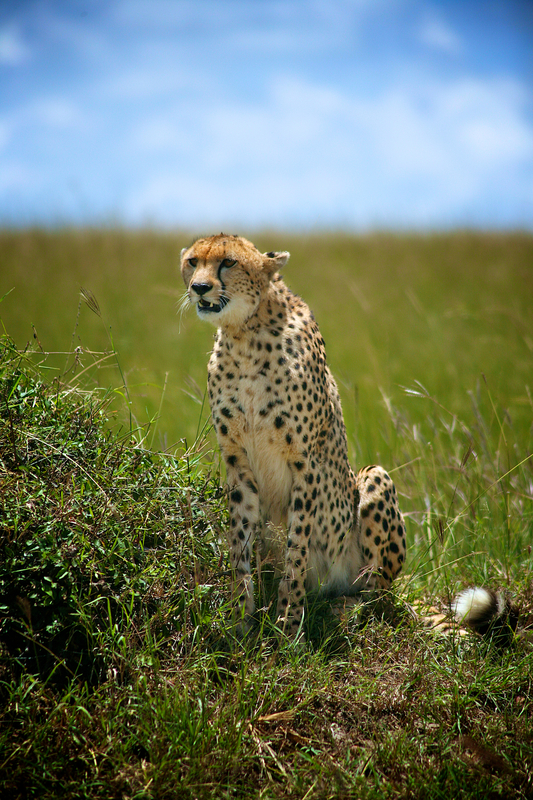 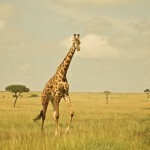 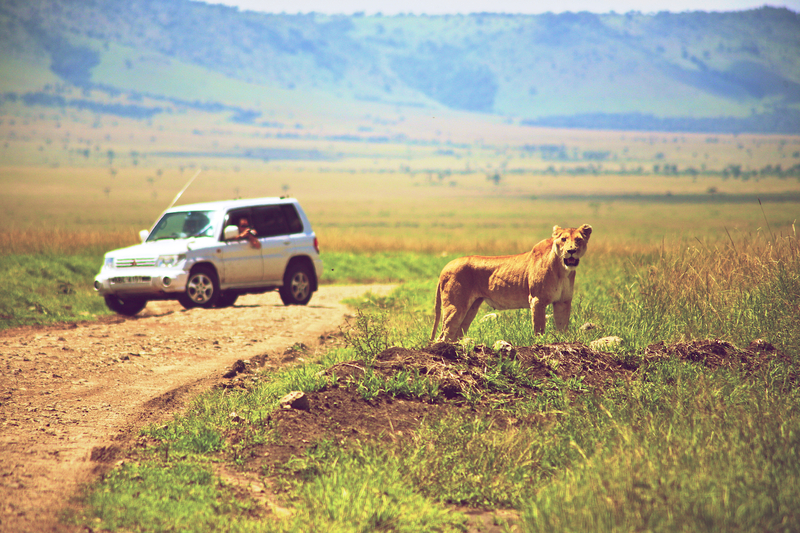 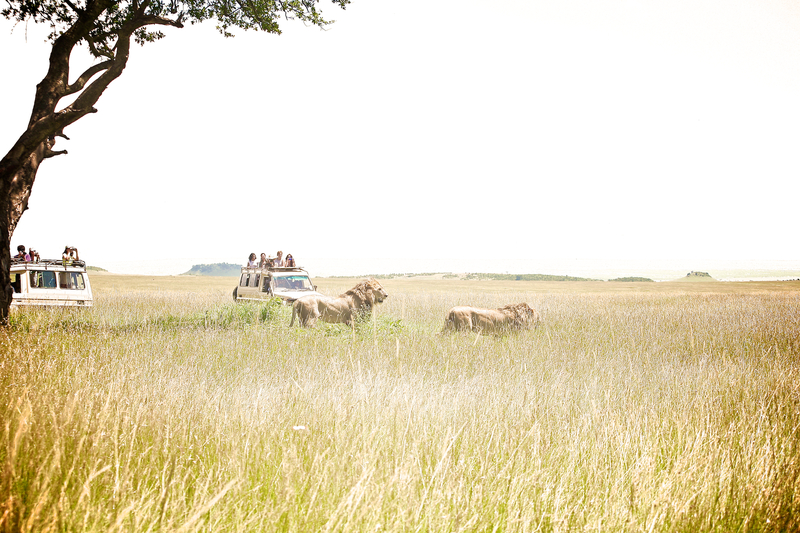 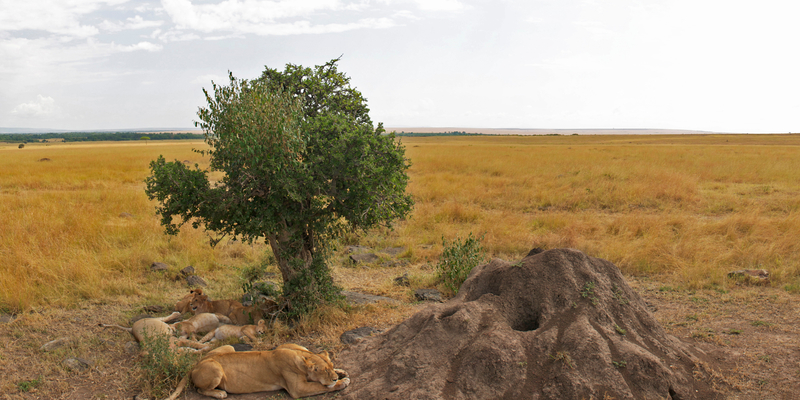 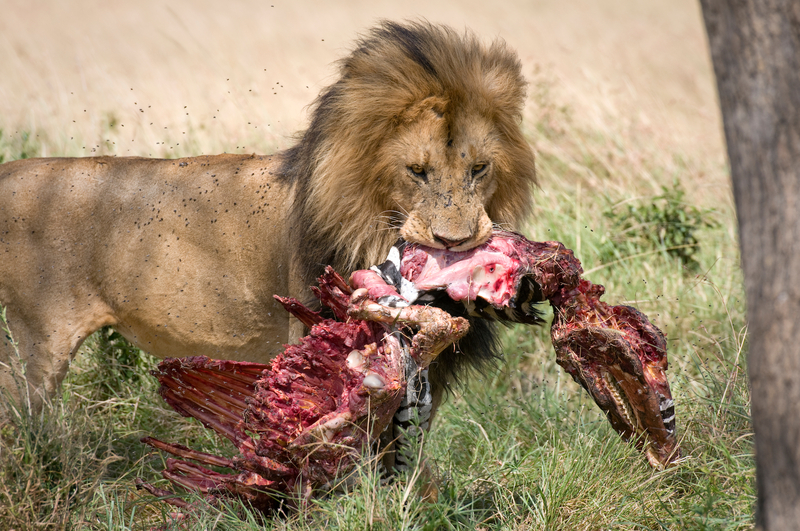 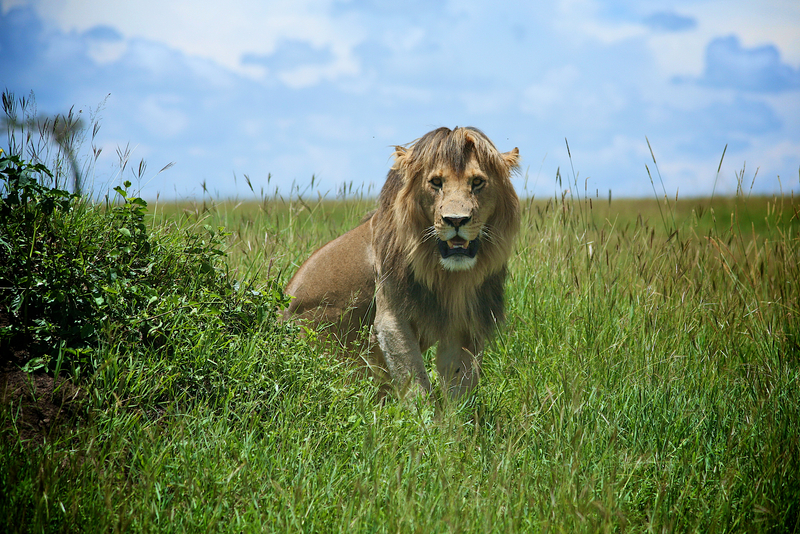 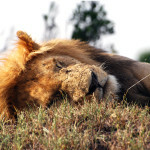 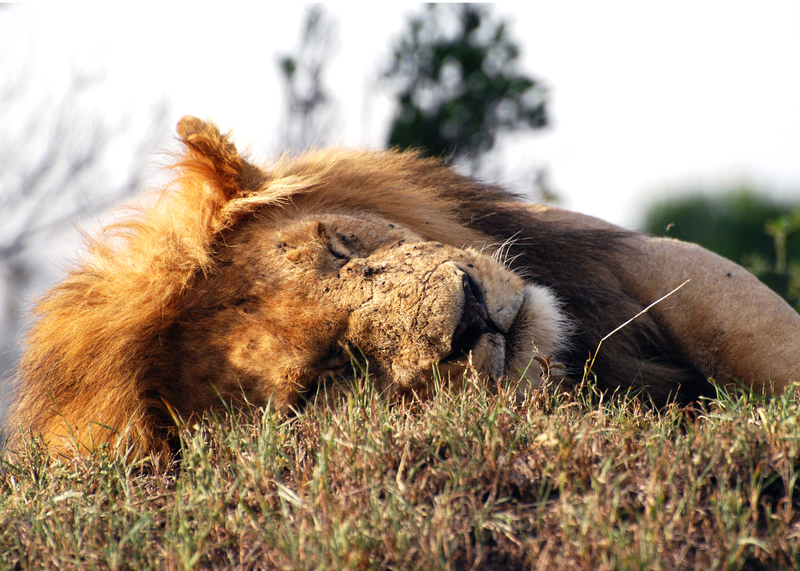 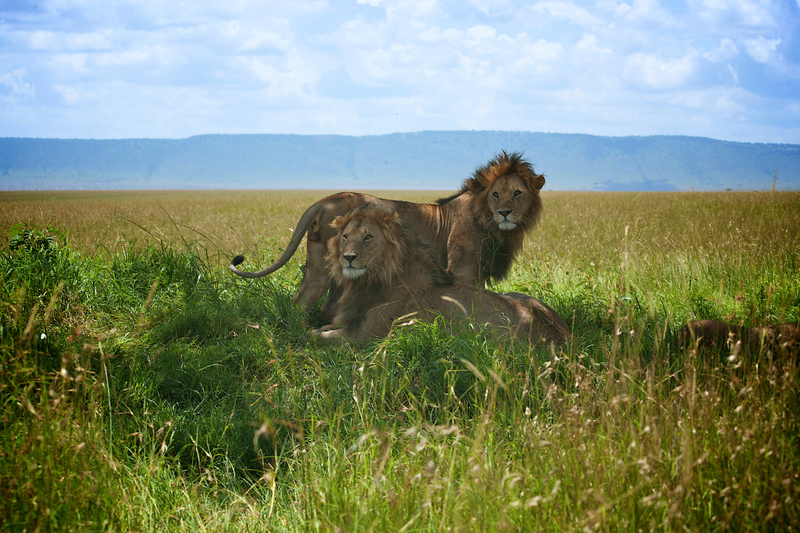 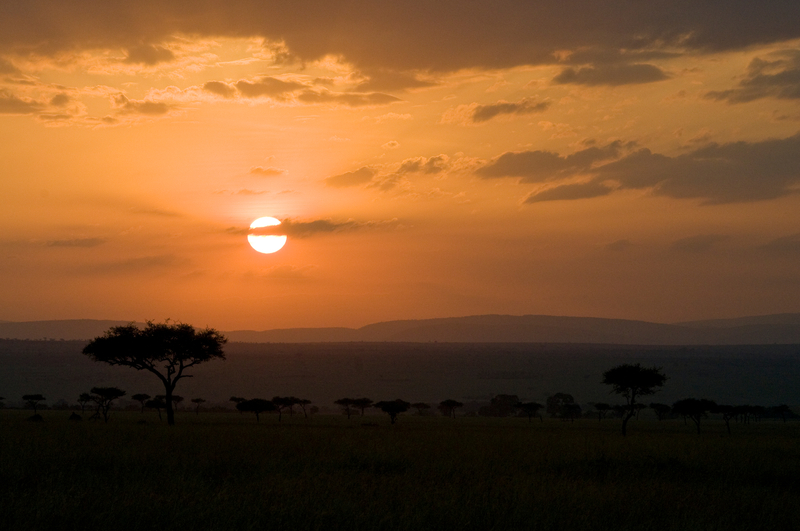 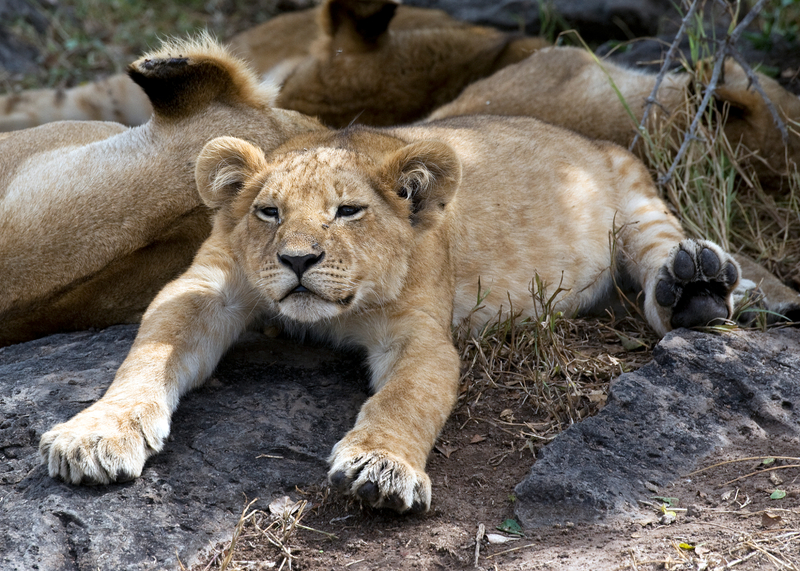 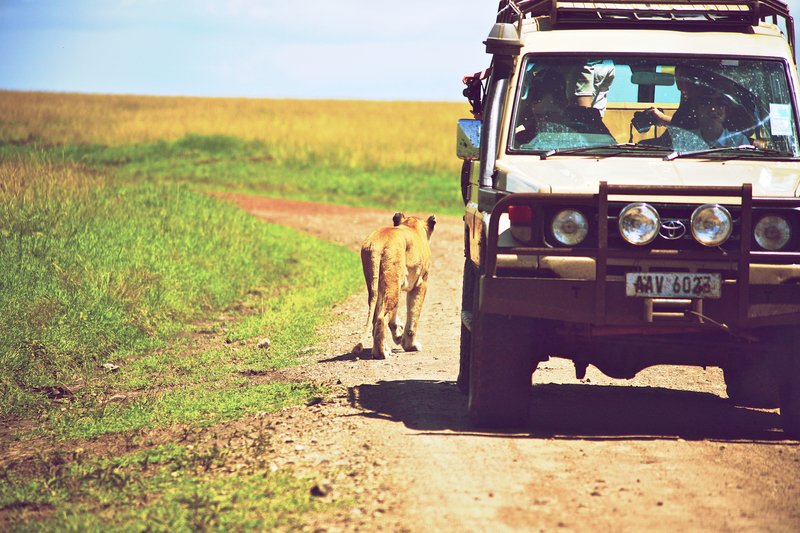 Recently named one of the seven wonders of the world, the Masai Mara comprises 500 sq. 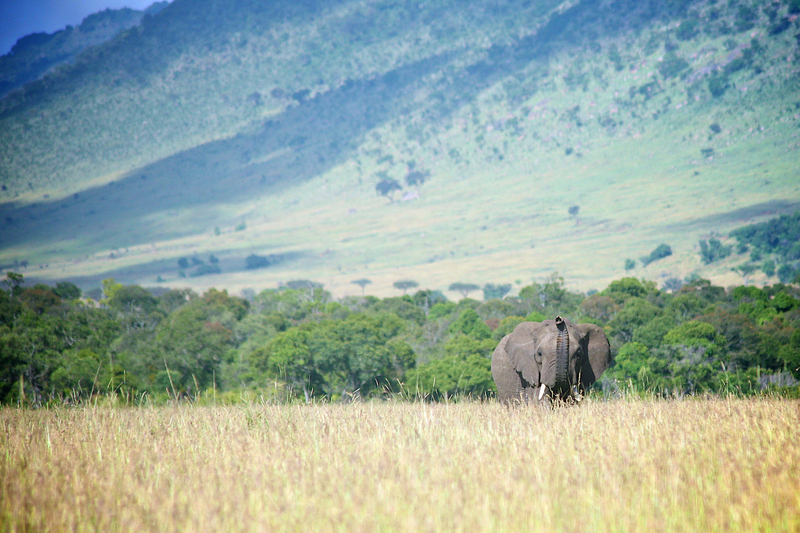 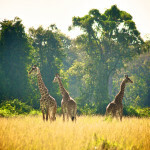 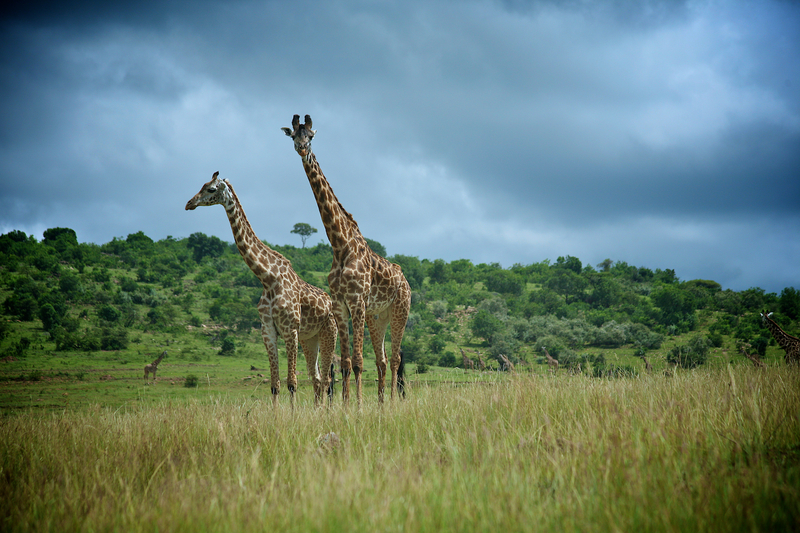 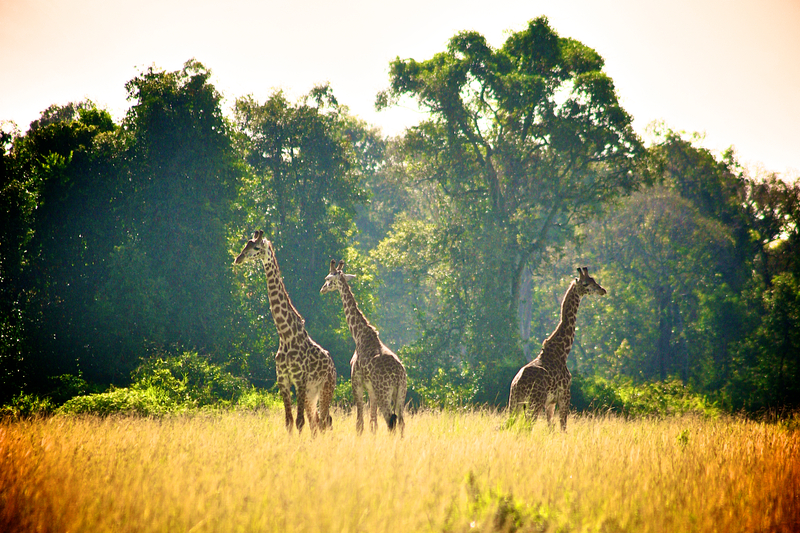 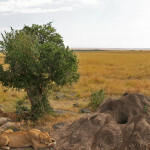 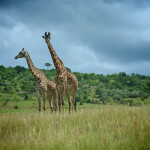 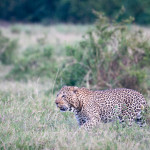 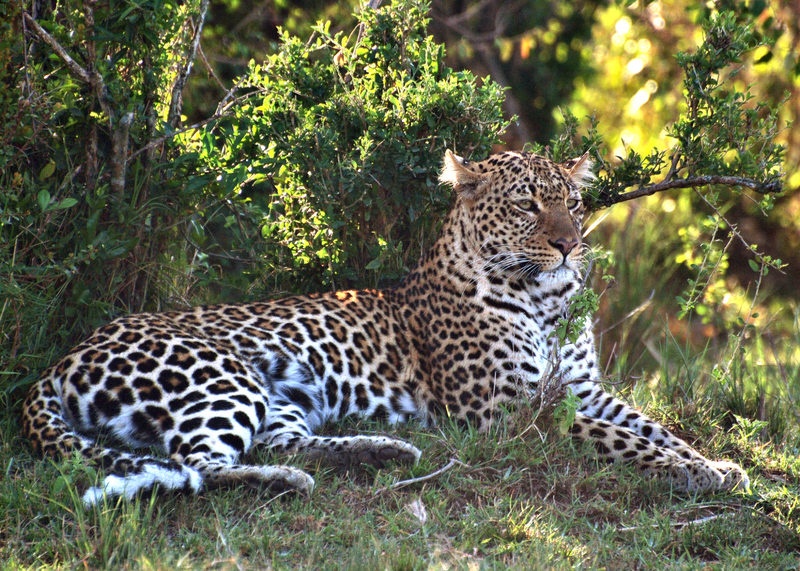 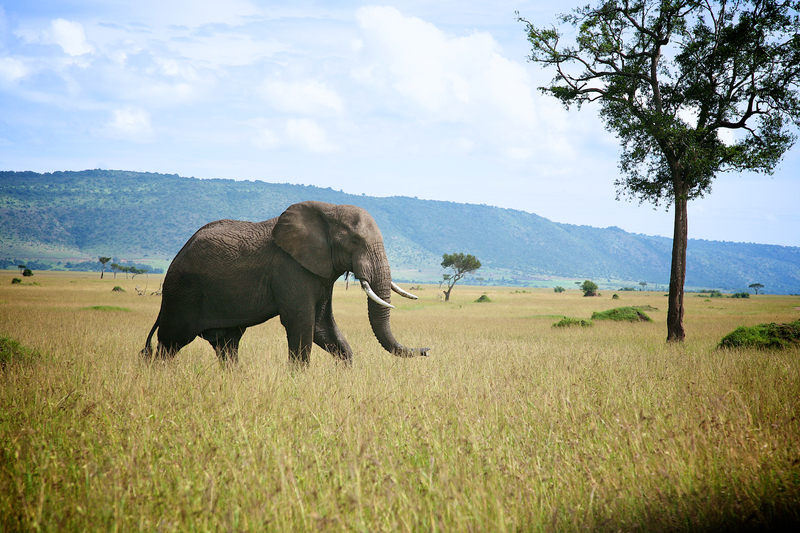 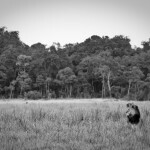 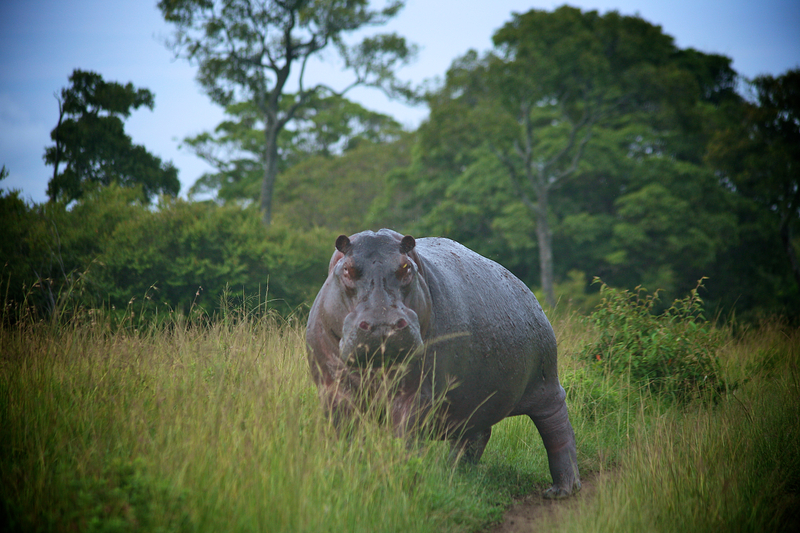 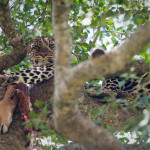 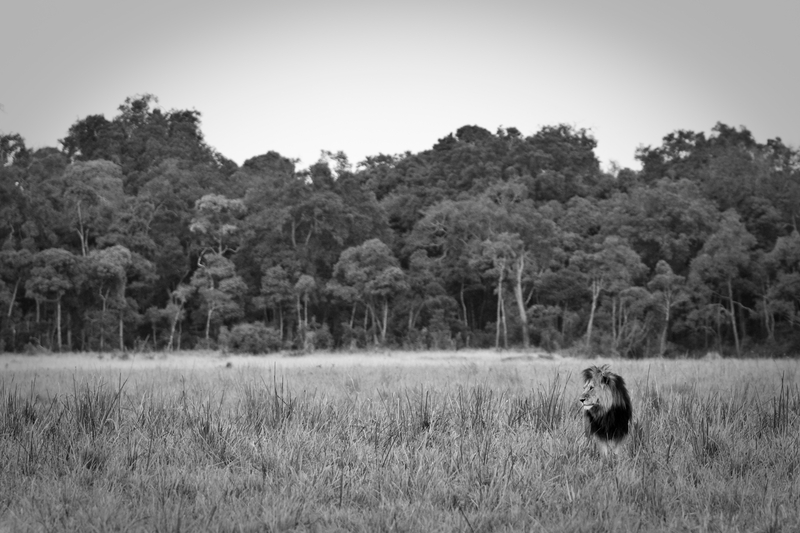 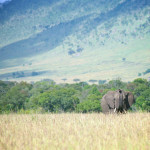 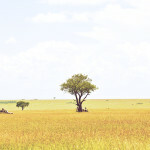 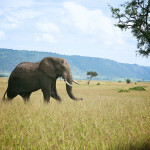 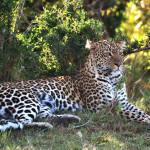 miles of savannah abounding with wildlife. 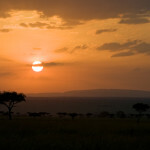 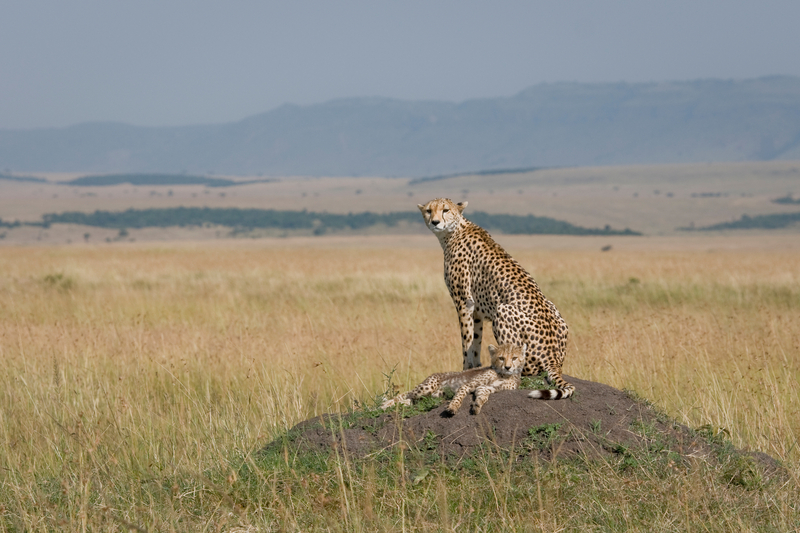 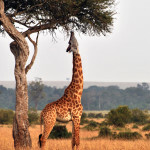 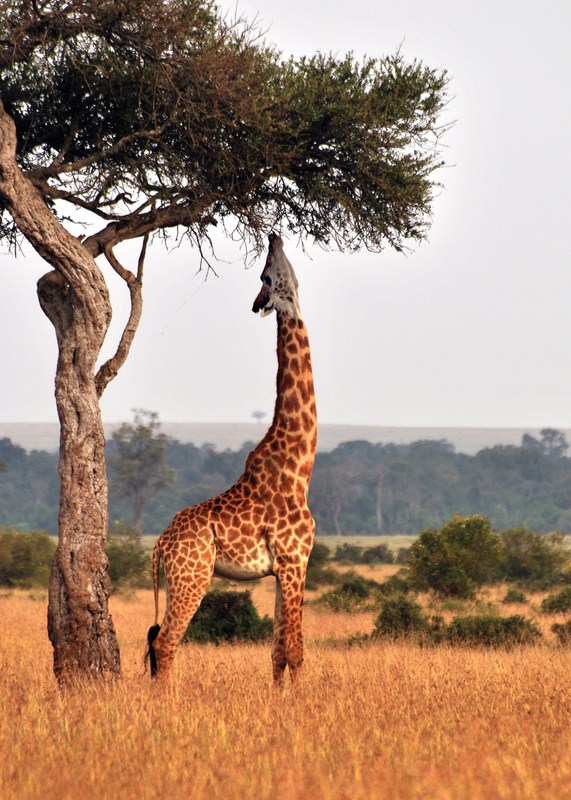 Traditionally the land of Maasai people, the Reserve is the northern-most tip of the Serengeti, extending over the border of Tanzania into Kenya. 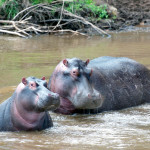 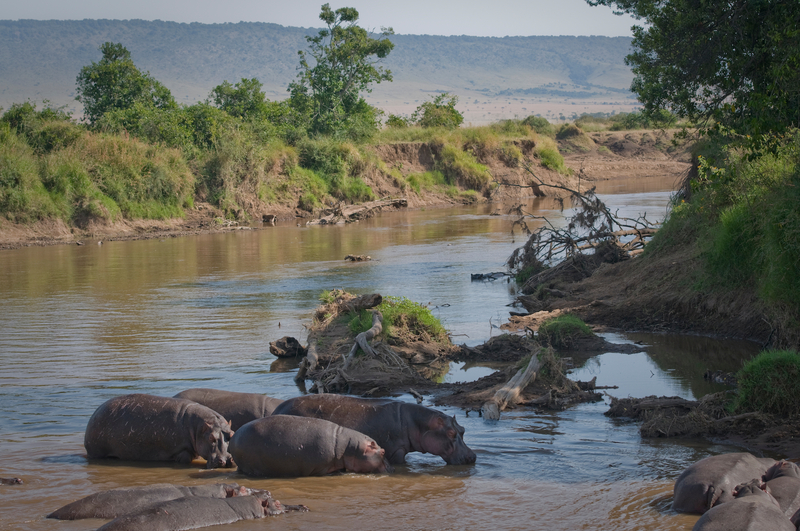 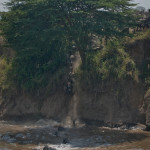 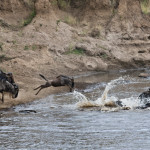 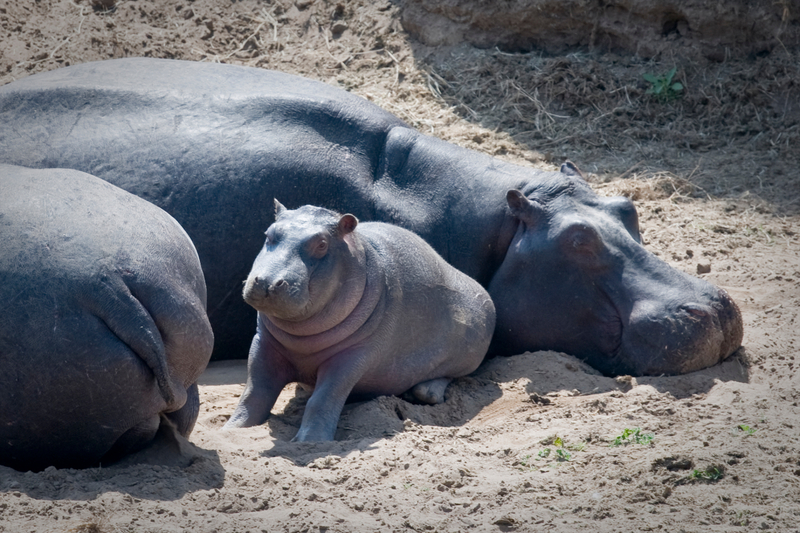 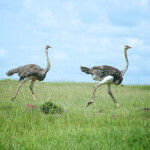 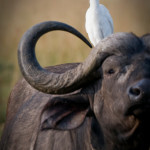 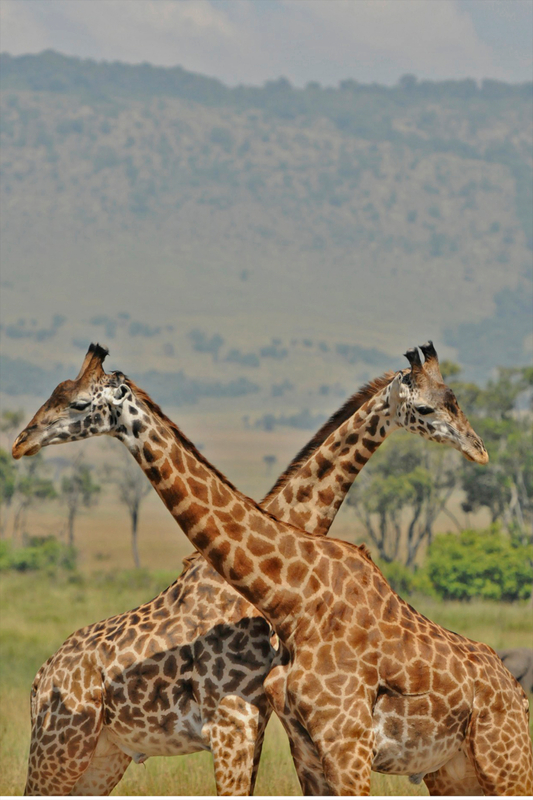 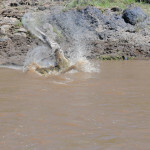 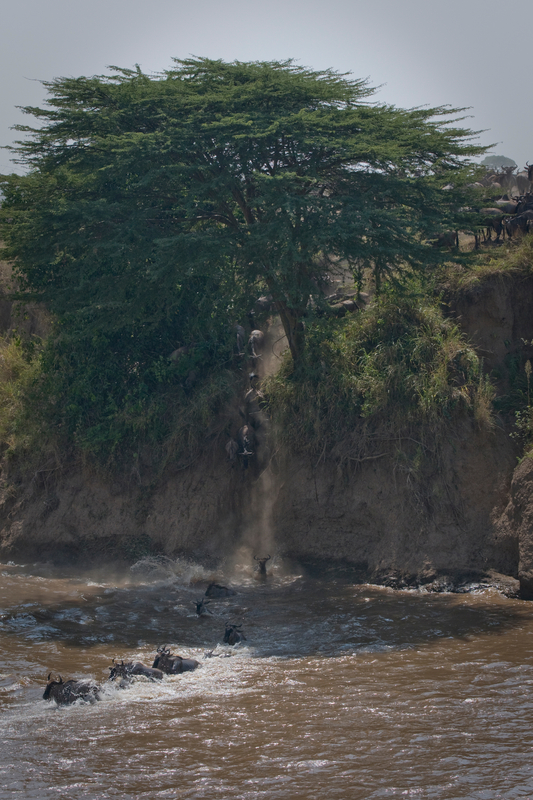 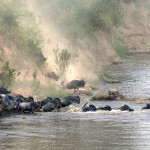 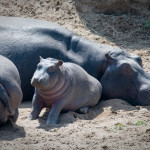 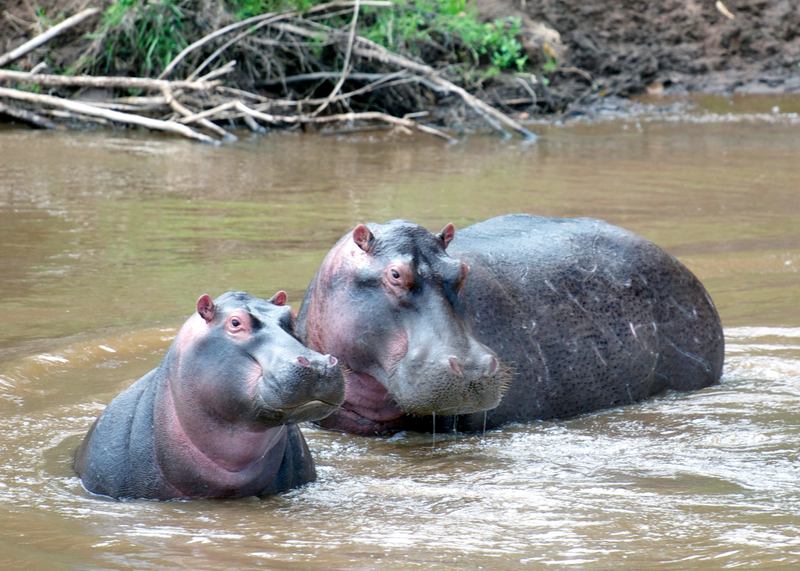 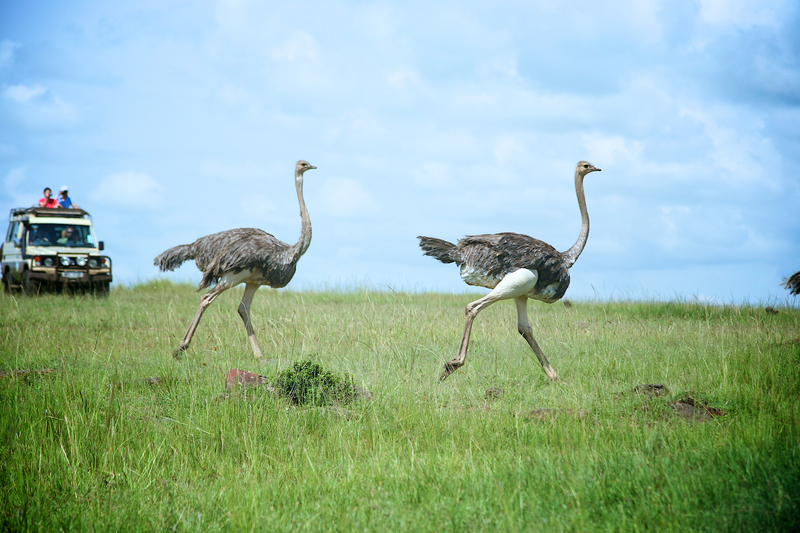 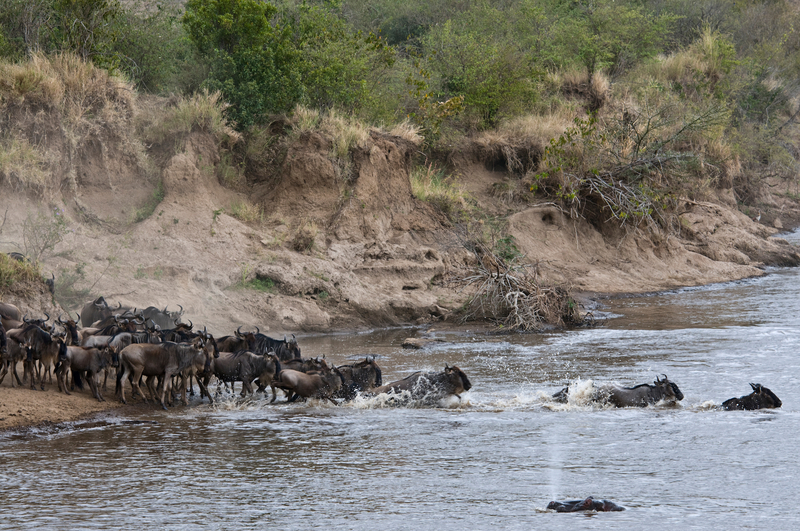 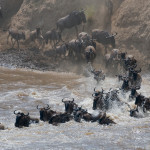 Masai Mara is most famous for the natural phenomenon known as The Migration. 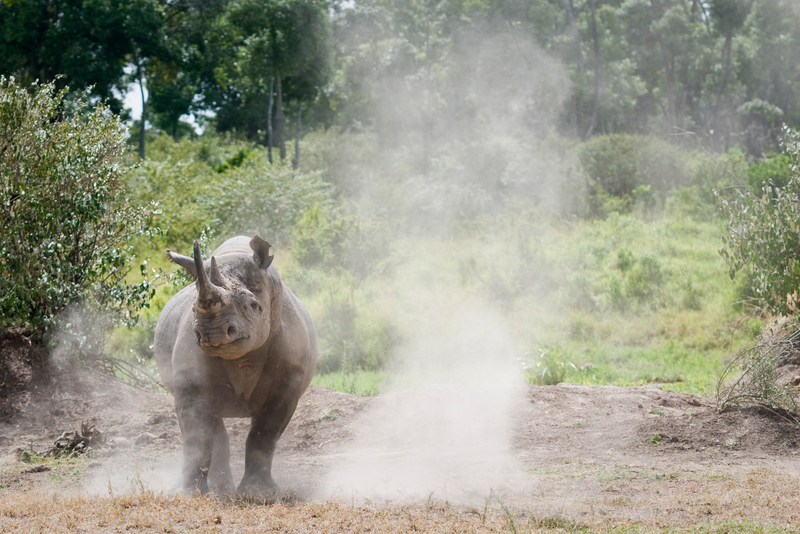 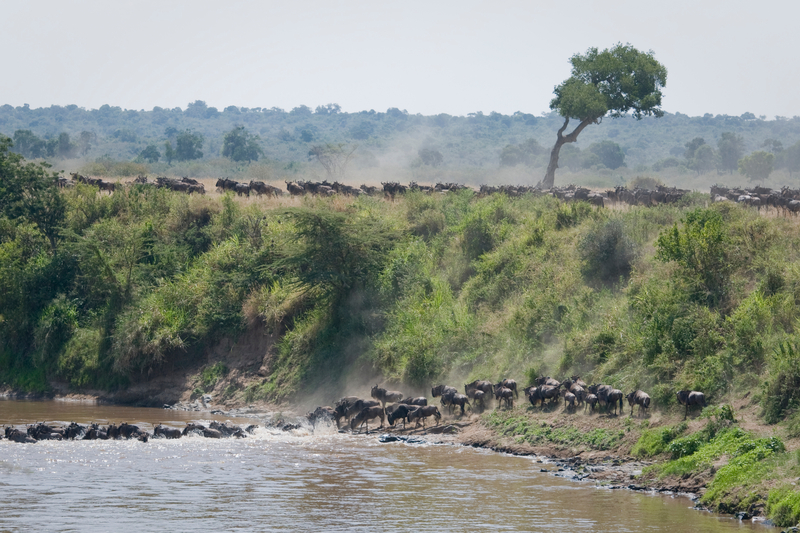 Every year up to 3 million animals graze their way around a 2,000 mile loop, crossing into the Mara from the Serengeti sometime from mid July and staying on up until mid October. 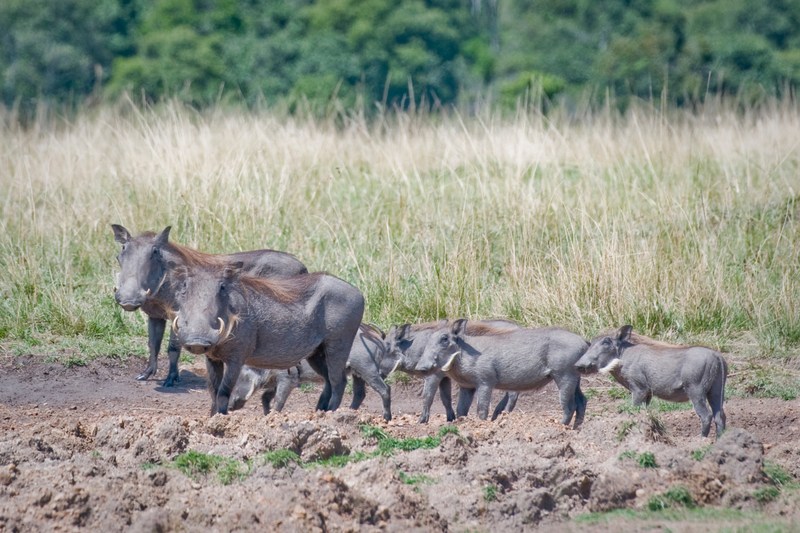 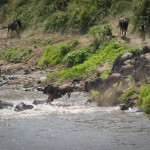 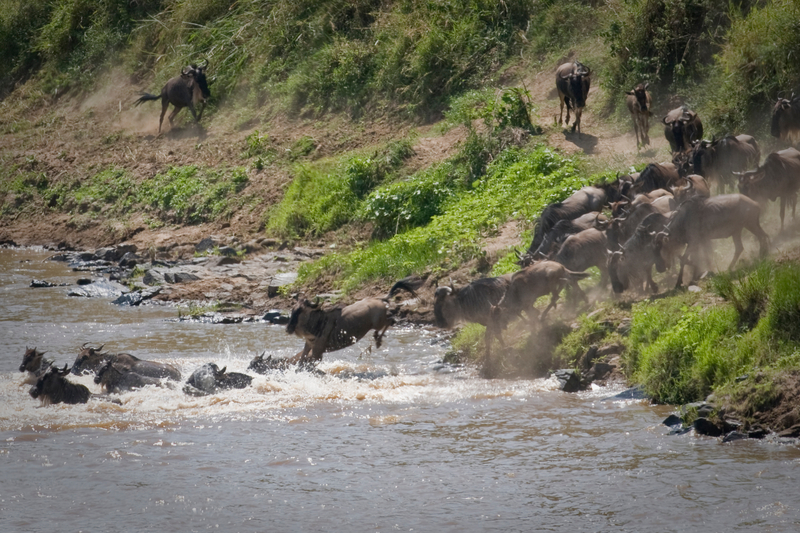 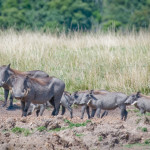 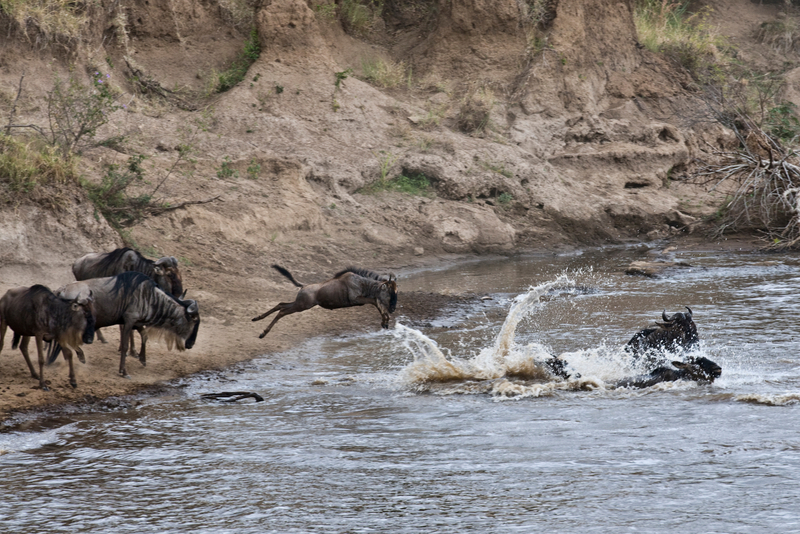 Comprised primarily of 1.4 million wildebeest, the migration includes animals graze their way around a 2,000 mile loop, crossing into the Mara from the Serengeti sometime from mid July and staying on up until mid October. 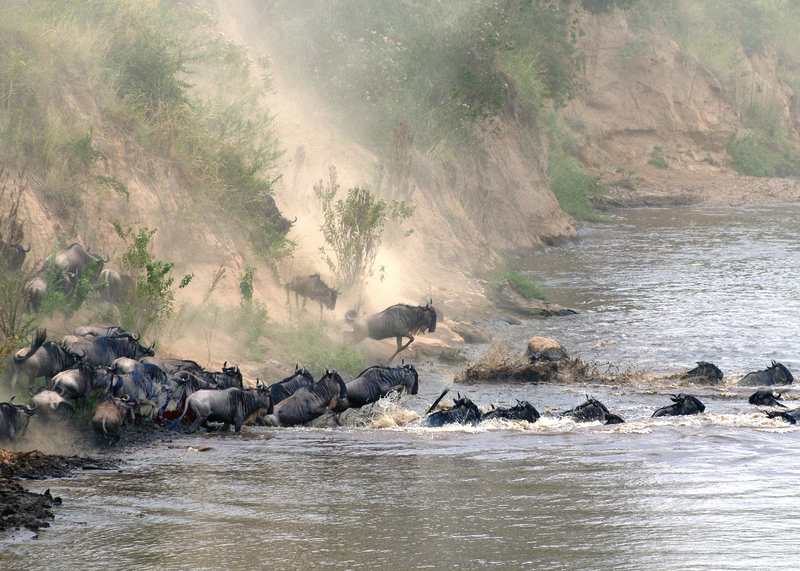 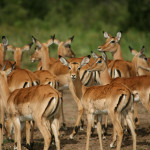 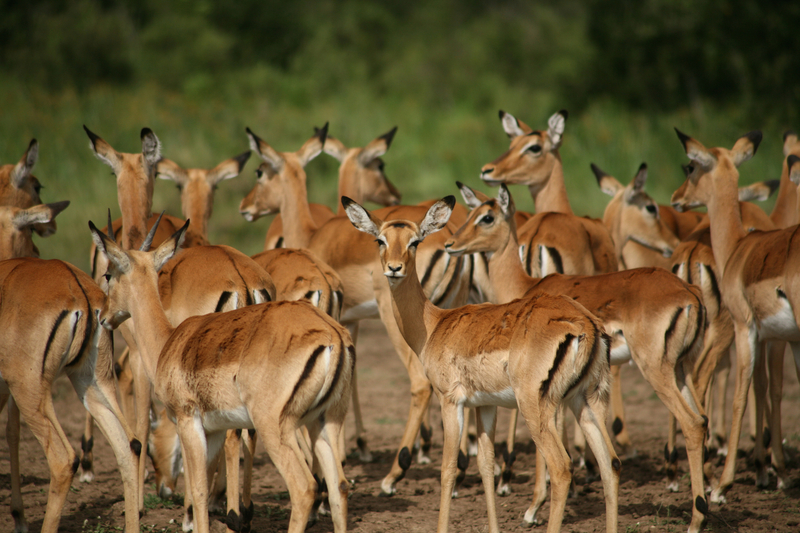 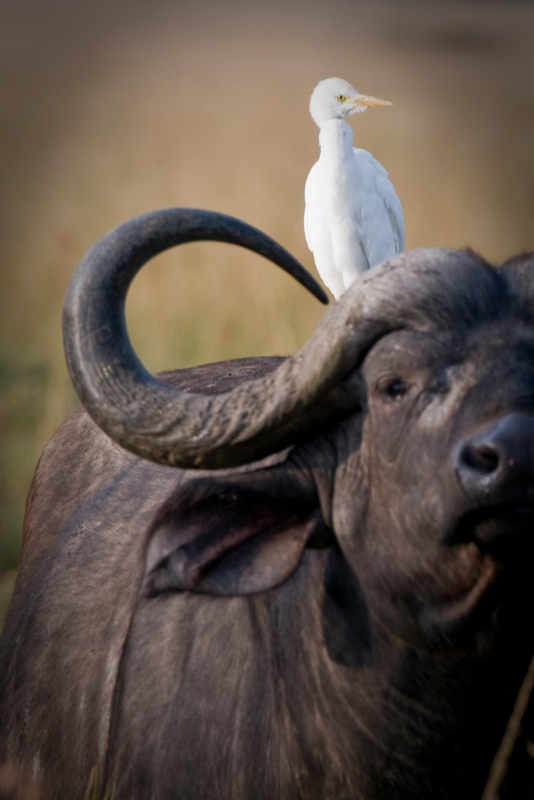 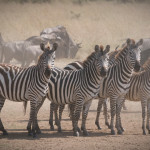 Comprised primarily of 1.4 million wildebeest, the migration includes 550,000 gazelles, 200,000 zebra, and 64,000 impalas, as well as a host of predators who see opportunity in such numbers. 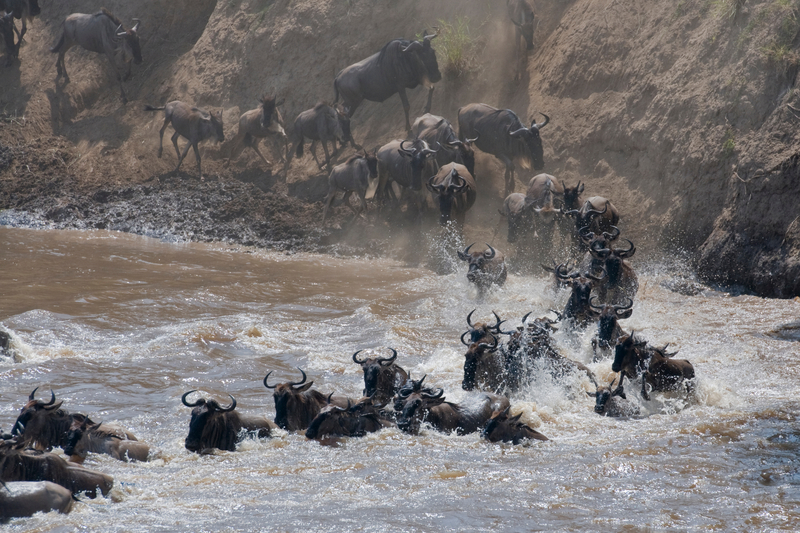 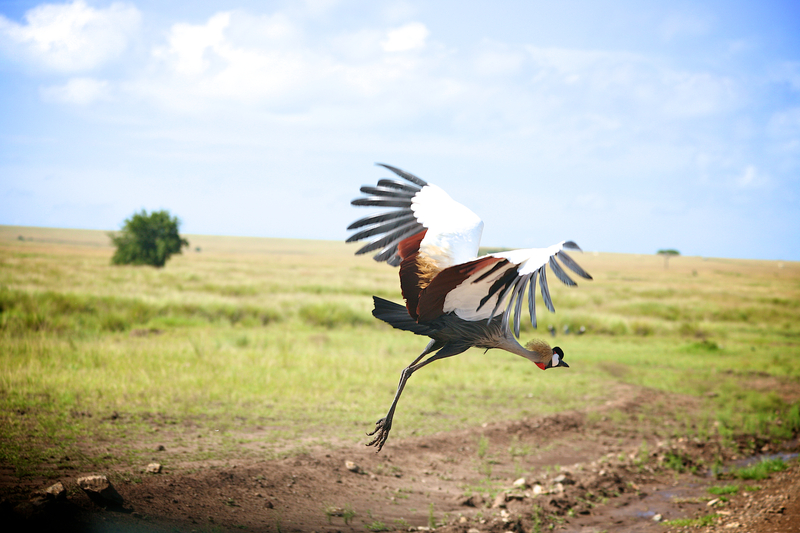 For nature lovers, photographers and sightseers alike, The Migration is a fascinating event of magnitude and beauty. 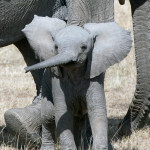 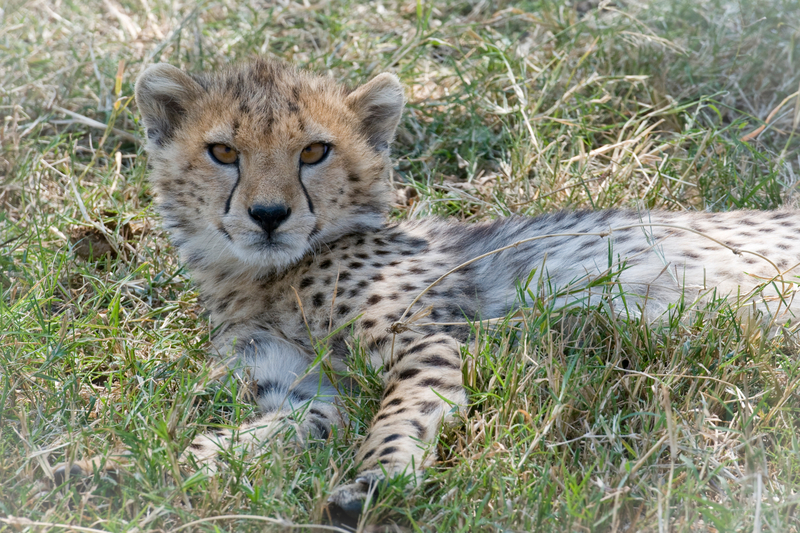 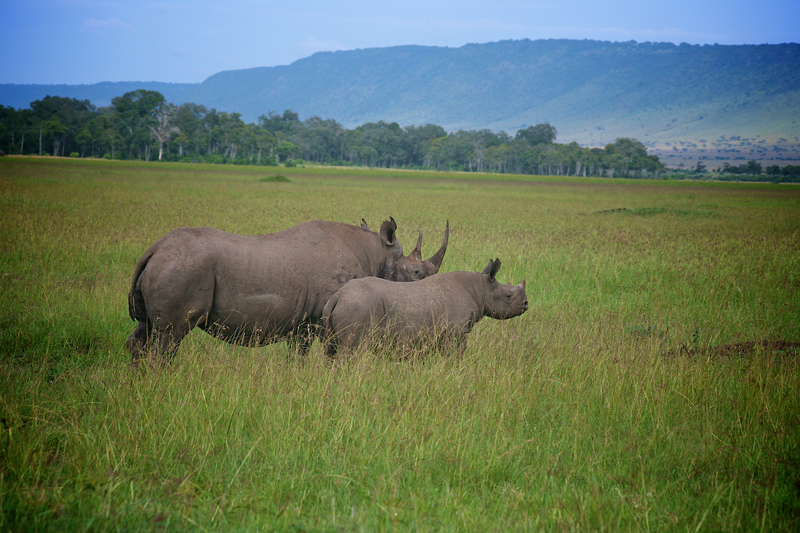 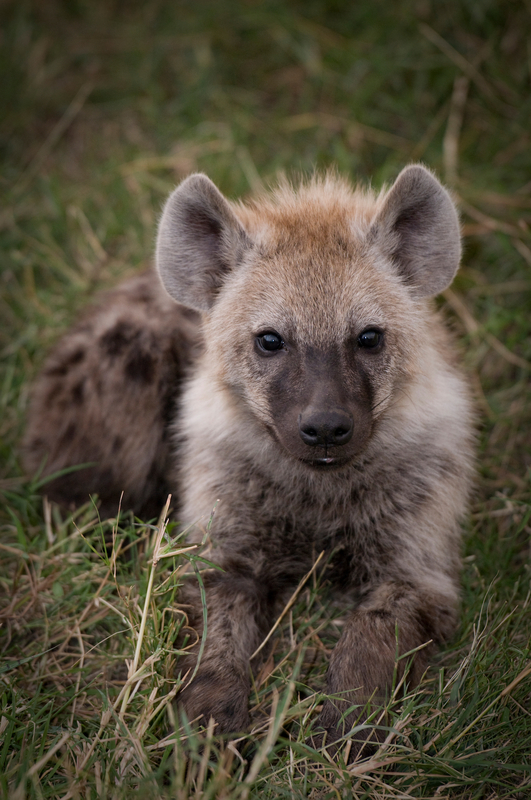 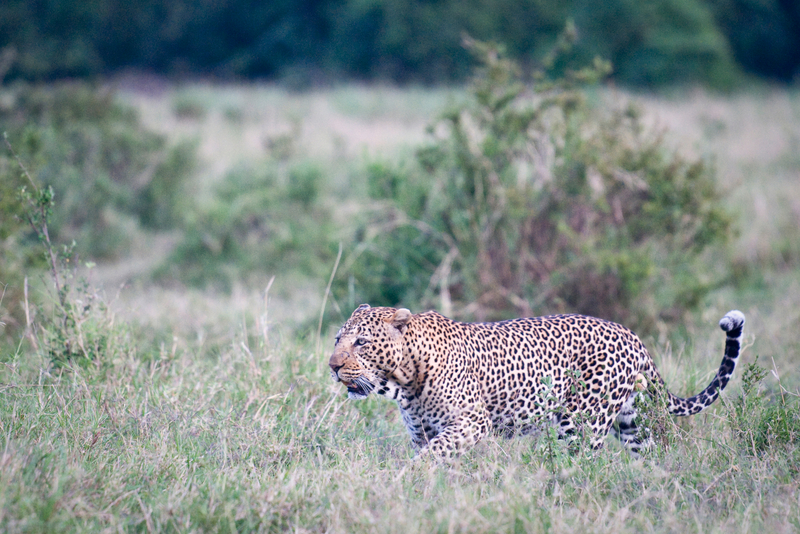 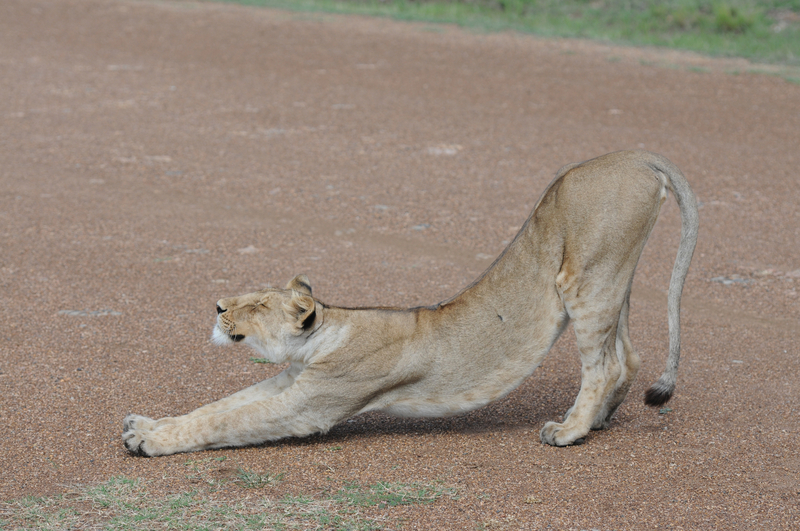 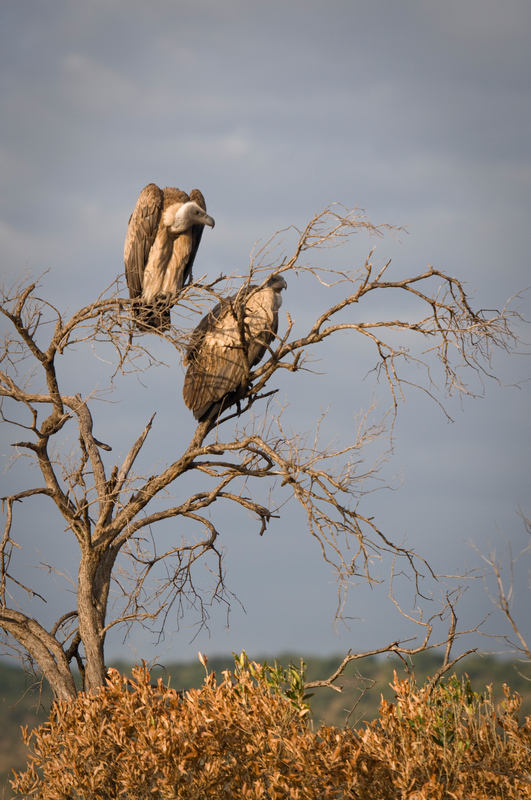 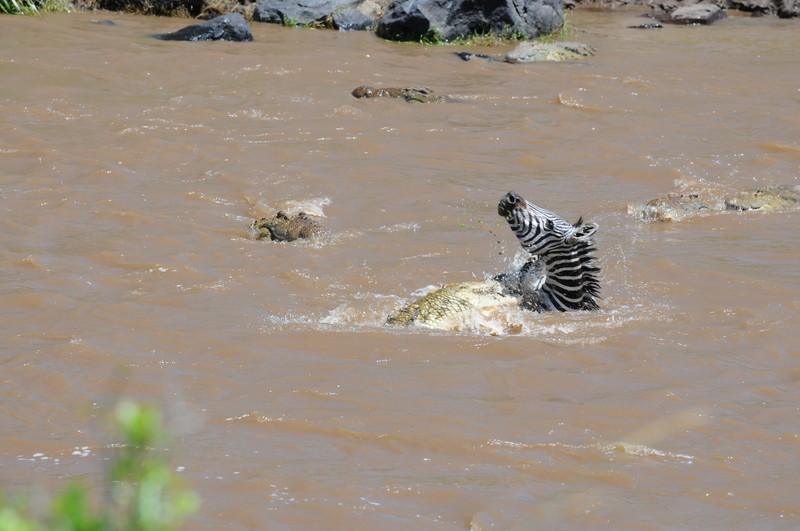 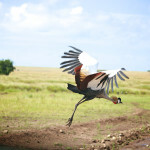 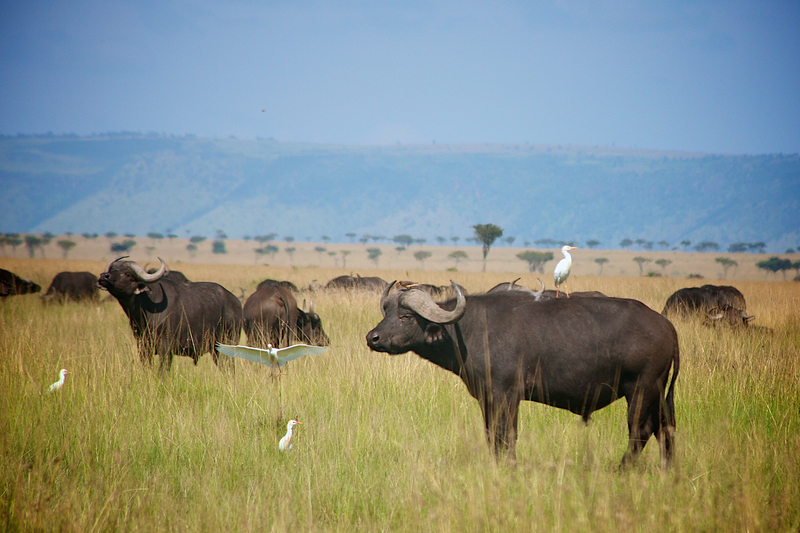 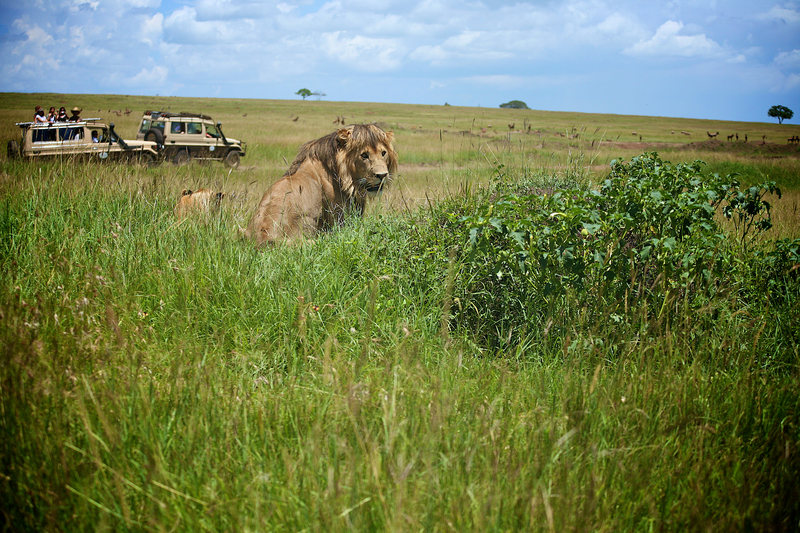 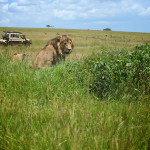 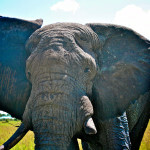 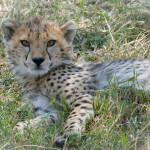 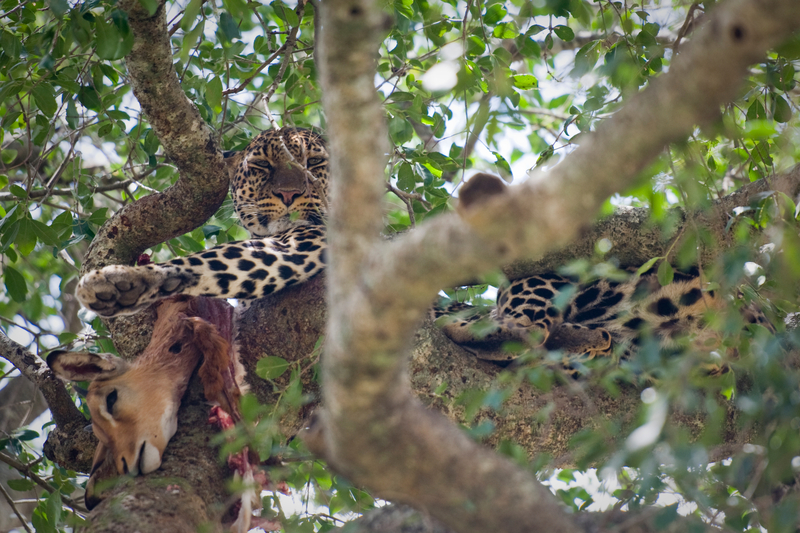 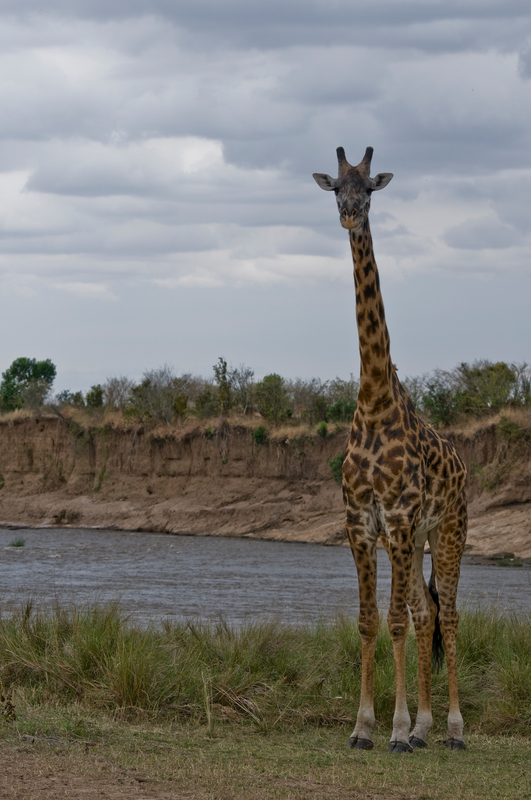 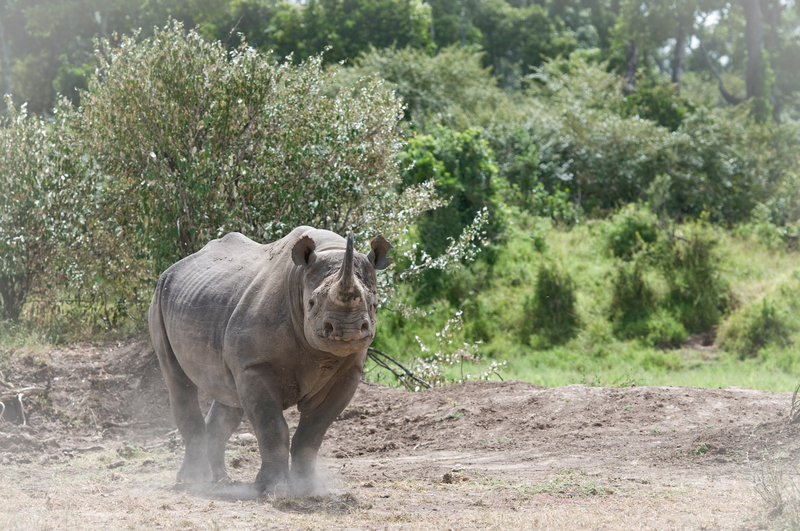 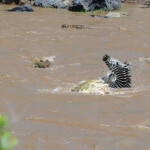 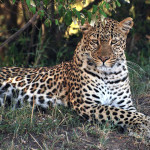 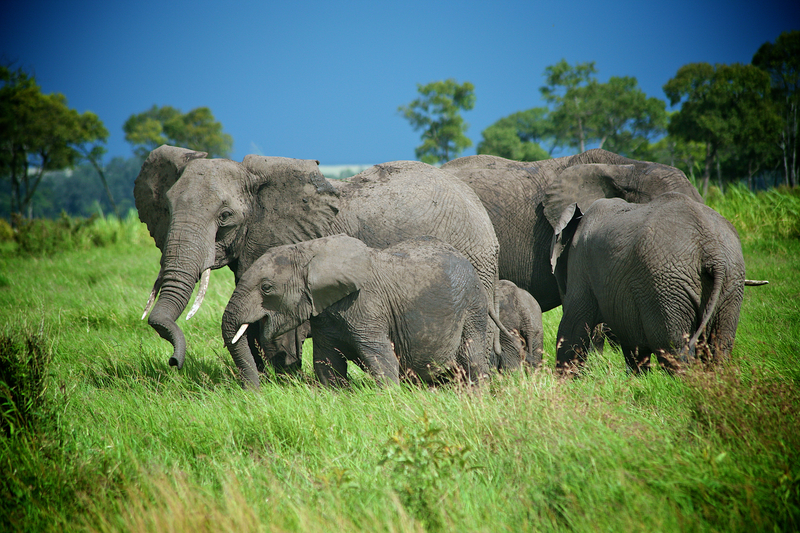 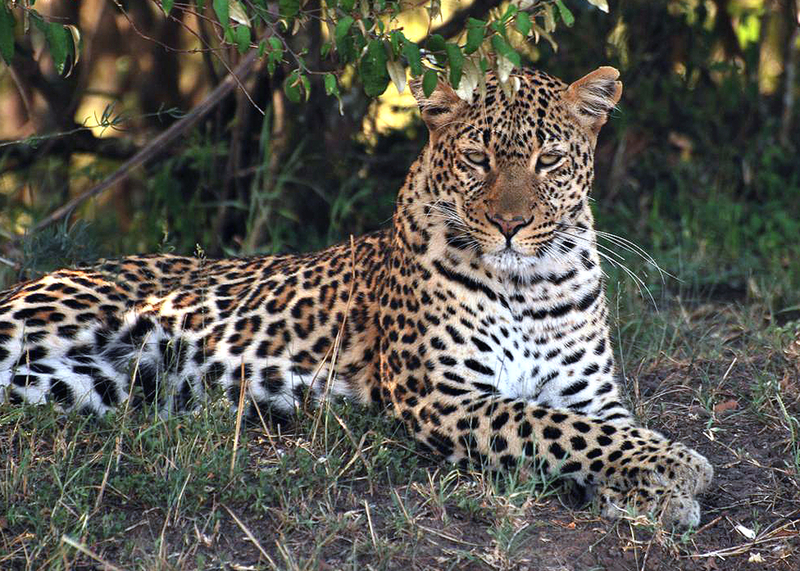 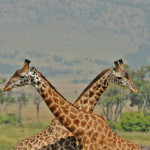 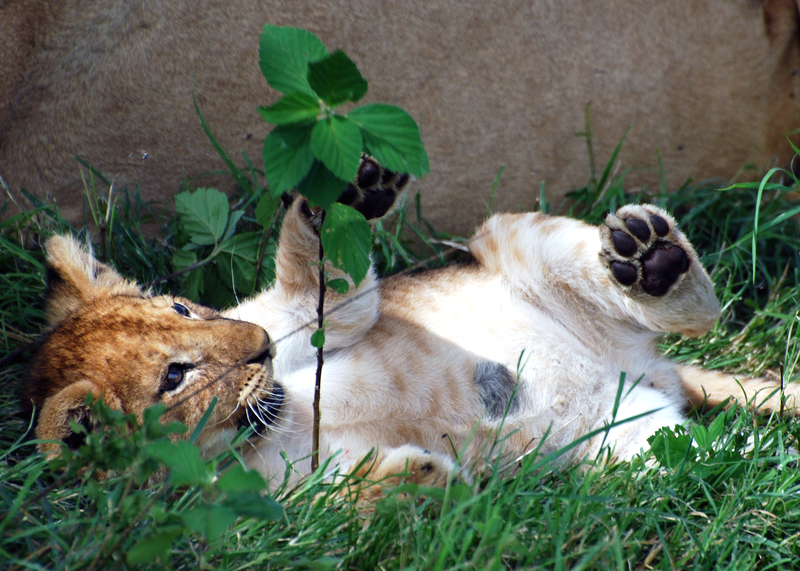 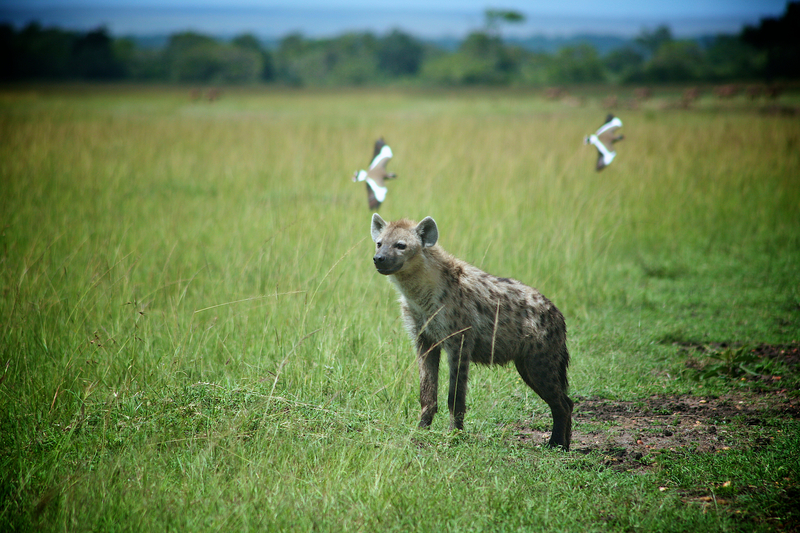 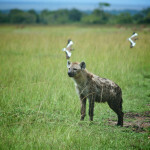 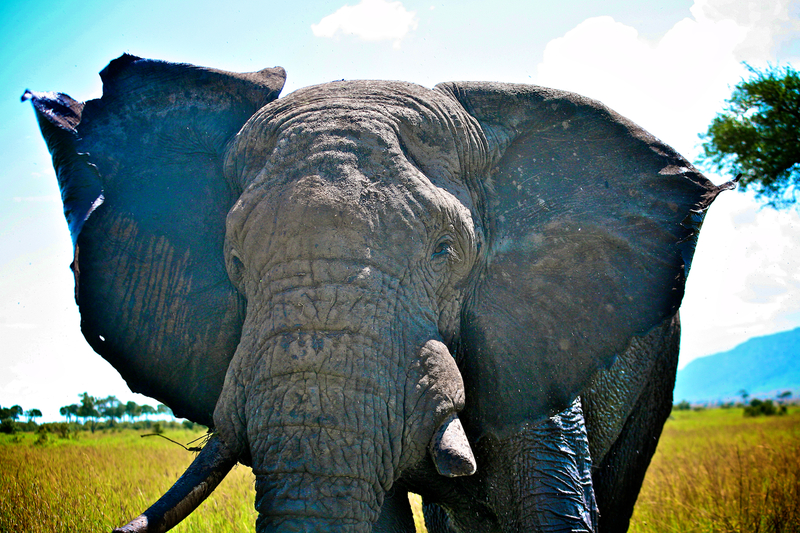 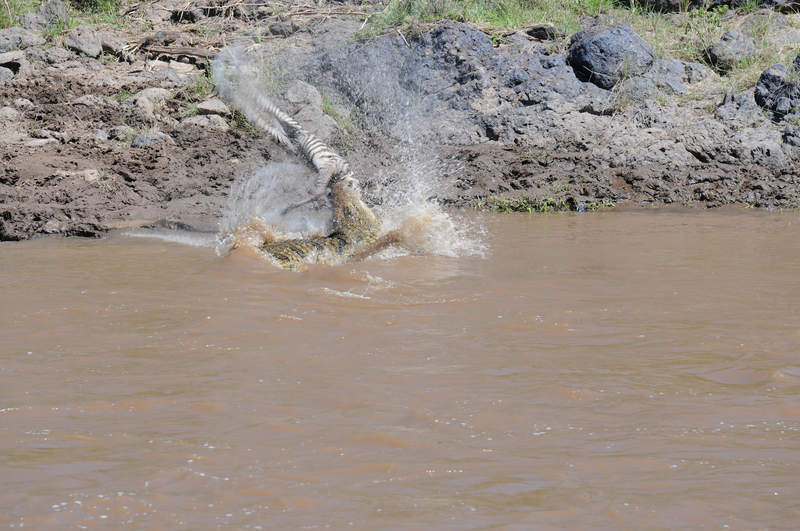 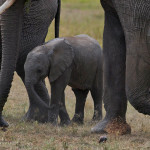 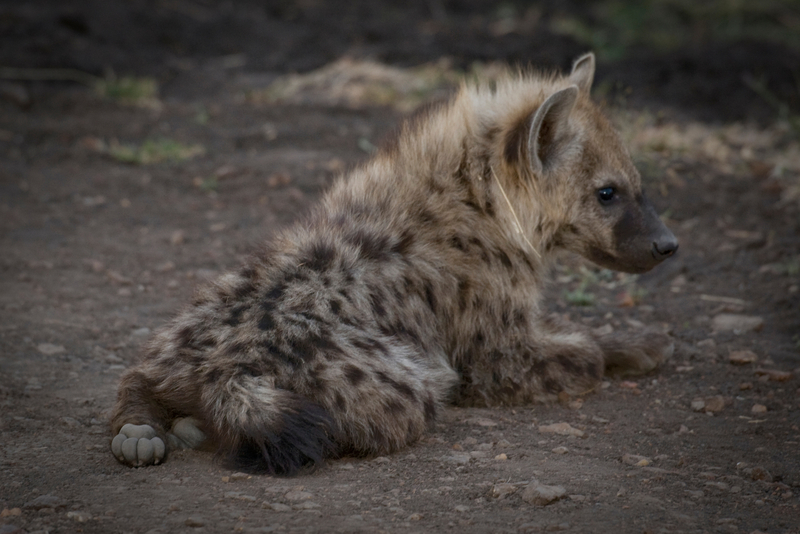 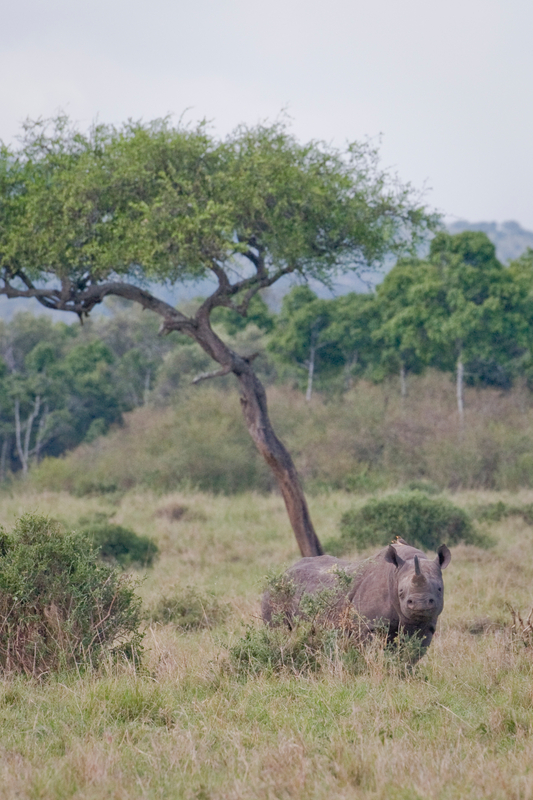 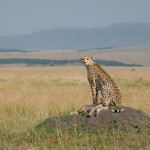 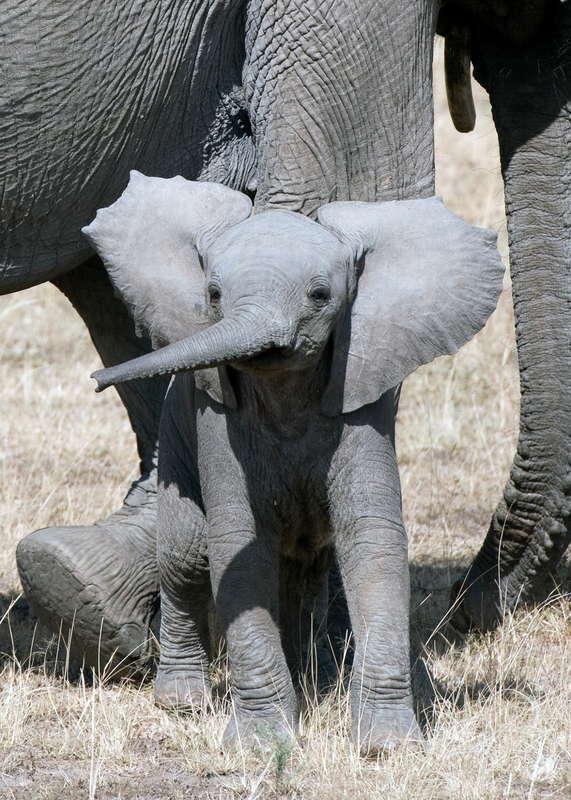 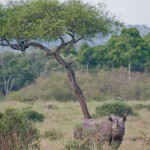 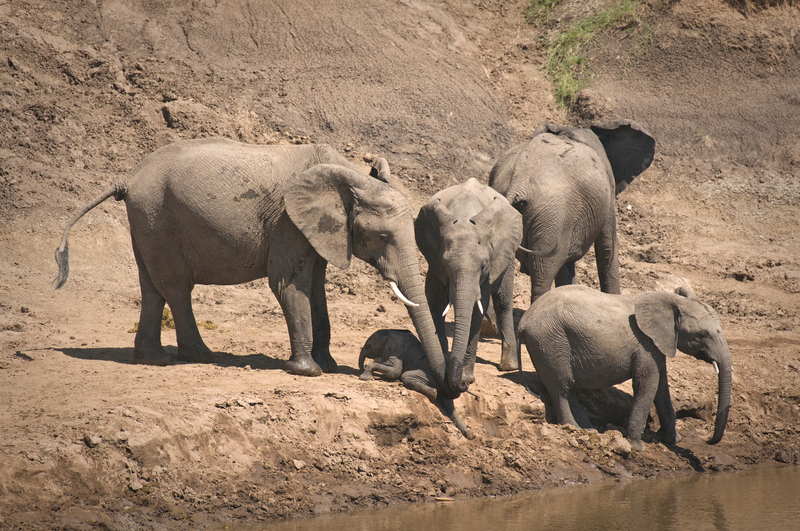 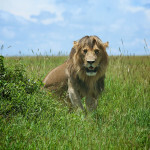 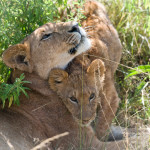 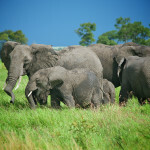 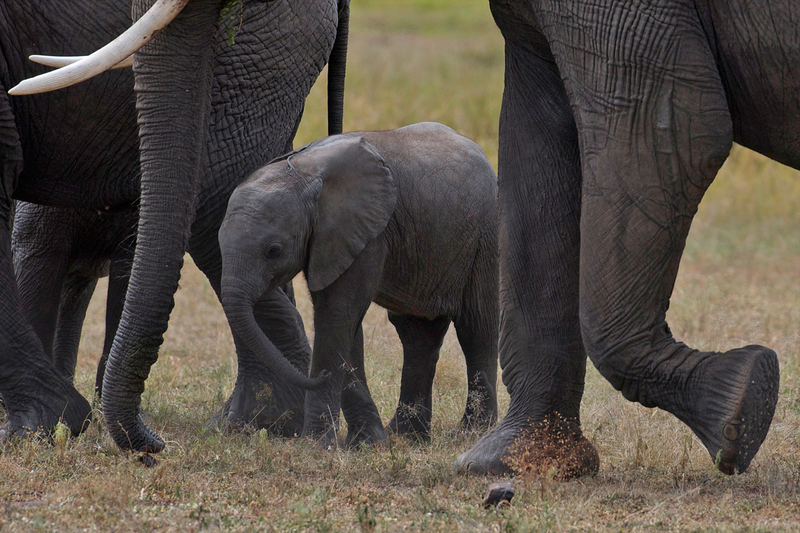 During the rest of the year, Masai Mara continues to be an incredible place to view wildlife. 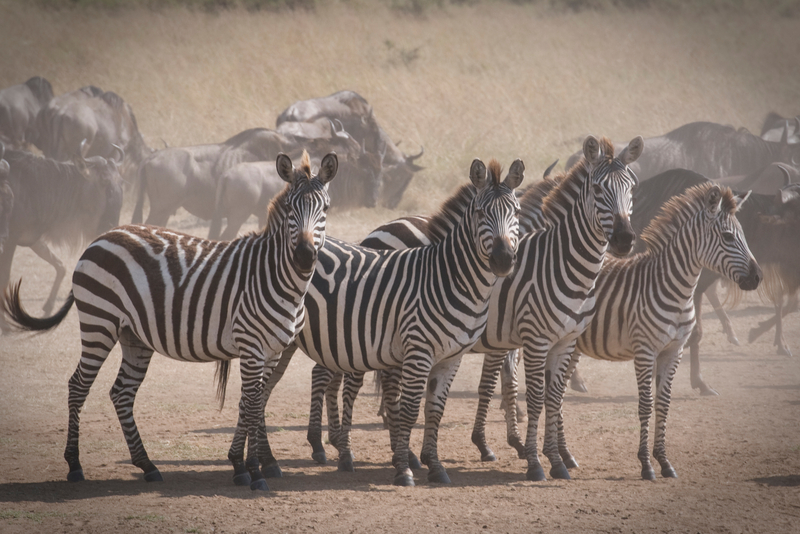 Resident wildebeest, zebra and antelope share the reserve with elephant, giraffe, hippo, cape buffalo and abundant predators. 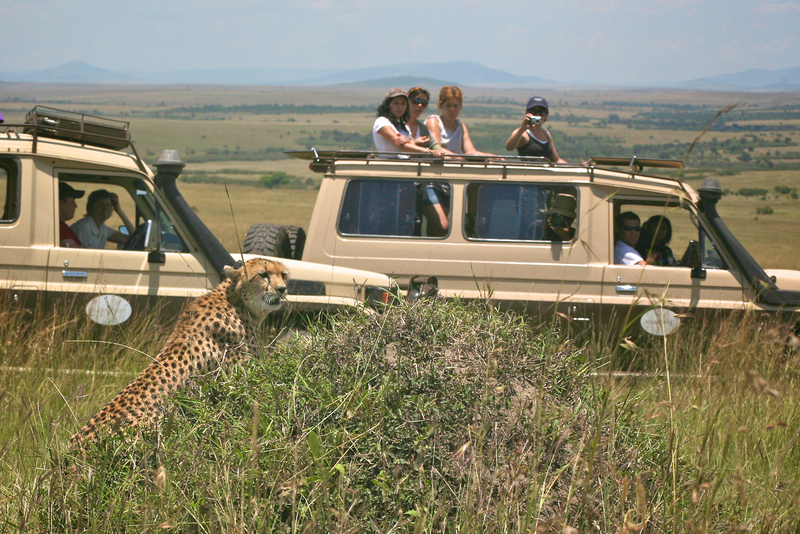 AMS offers volunteers full day safaris into Masai Mara and does its best to ensure up-close and personal experiences that are unforgettable. 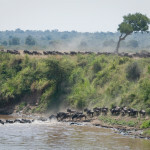 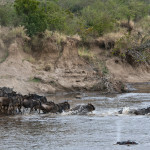 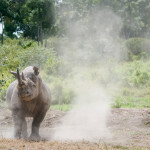 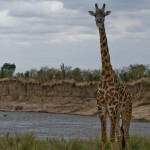 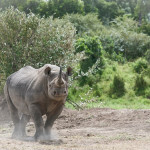 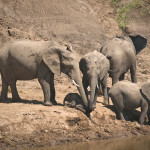 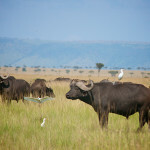 Safaris typically depart camp after breakfast and, depending on the stamina of the clients and the cooperation of the weather, return when the park closes at dusk. 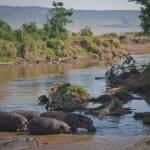 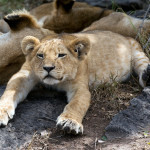 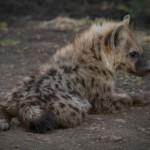 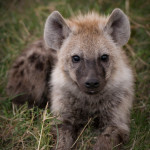 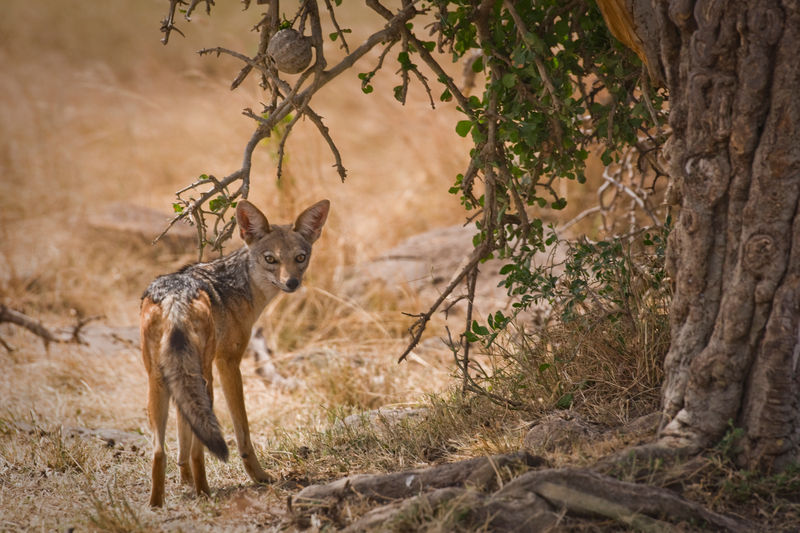 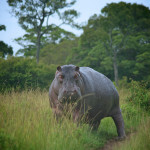 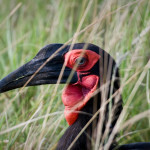 Most people find that 2 days in Masai Mara is sufficient to see a wide variety of wildlife and get some fantastic pictures.